The Wagner Education Center is a 2-story, 9,200 sf building that augments the Center for Wooden Boats’ existing floating structures by providing additional classroom and exhibit spaces. 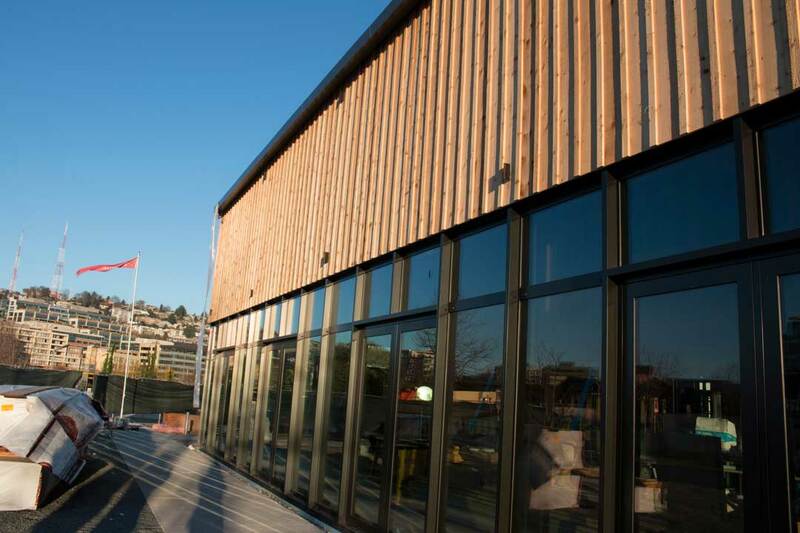 Located in Lake Union Park, the first floor features a large boat shop where boats will be built and maintained, and traditional maritime skills can be showcased. The design of the new space draws upon historic boat building spaces and buildings in this area. The wood clad and steel frame building reflects the boat building traditions of the Northwest.